Our apartments renovated inside and outside in 2011 and are an ideal retreat for calm and relaxing holidays that will remain unforgettable. You will enjoy the crystal clear waters and the beautiful beaches of Xerokampos. 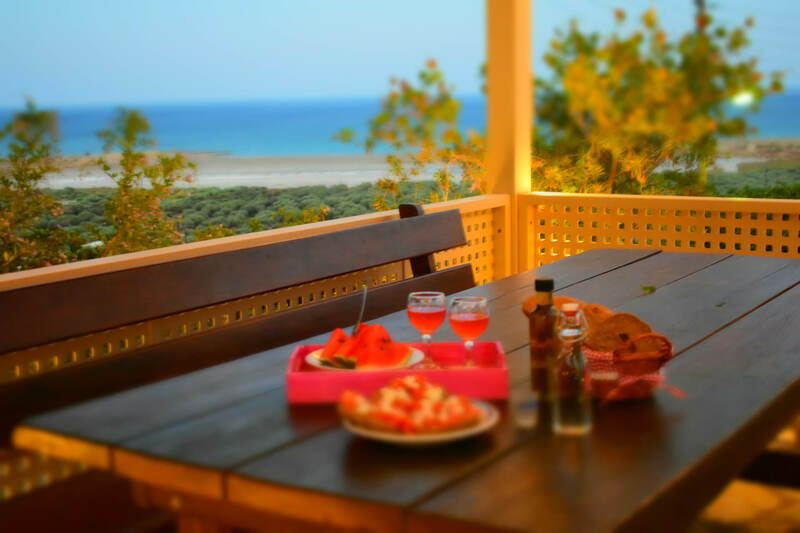 You will experience the genuine Cretan hospitality and you will taste traditional Cretan dishes. Based on Xerokampos you will be able to know and visit all the surrounding area such us: Sitia, Makrigialos, Zakros, Palekastro and Vai. You can also visit Toplou monastery and Capsa monastery, the Venetian settlement of Etia, the tower of Voila, the Kazarma fortress, Richtis gorge, the gorge of the dead, the palace of Kato Zakros, and many more historical sights and places of natural beauty in the surrounding area. Your holidays in Xerokampos Sitia and in the east Crete will remain unforgettable. Asteras Apartments in Xerokampos are renowned for their elegance, their clean and their genuine cretan hospitality. Our guests have the best hotel experience in our clean and newly renovated apartments in beautiful Xerokampos in east Sitia. Just 350 metres from the nearest beach, Asteras apartments offers air-conditioned accommodation with LibyanSea and mountain views. Asteras complex comprises of 3 double deck buildings and each of them has 5 studios and two double room apartments. In the first and the second floor of each complex there are two studios big balconies and in the ground floor there is another studio and the two double room apartments with wonderful verandas. 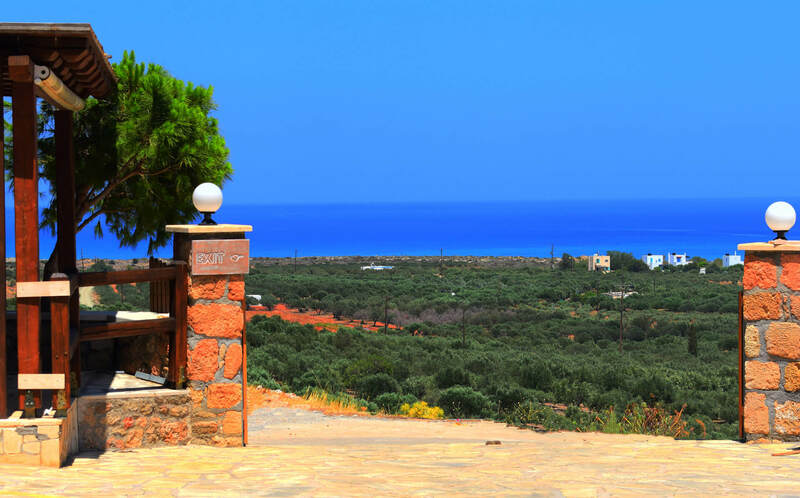 Xerokampos is a pristine isolated area which is located at the southeastern coast of Crete. 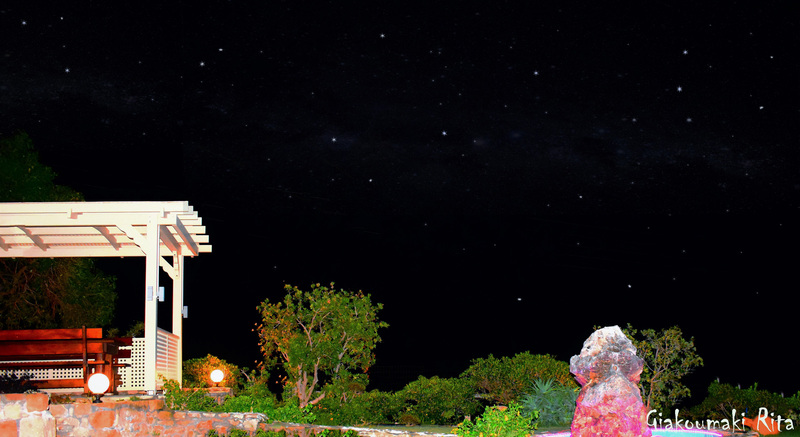 The beaches are beautiful and ideal for those who seek peace and relax vacations. At the same time the shallow crystal clear water make Xerokampos an ideal destination for family vacations. Unique place to stay in east Crete. Pieceful, beautiful and amazing landscape. We enjoy every day in Asteras apartments witt awesome view from our balcony. The service was excellent and very friendly. 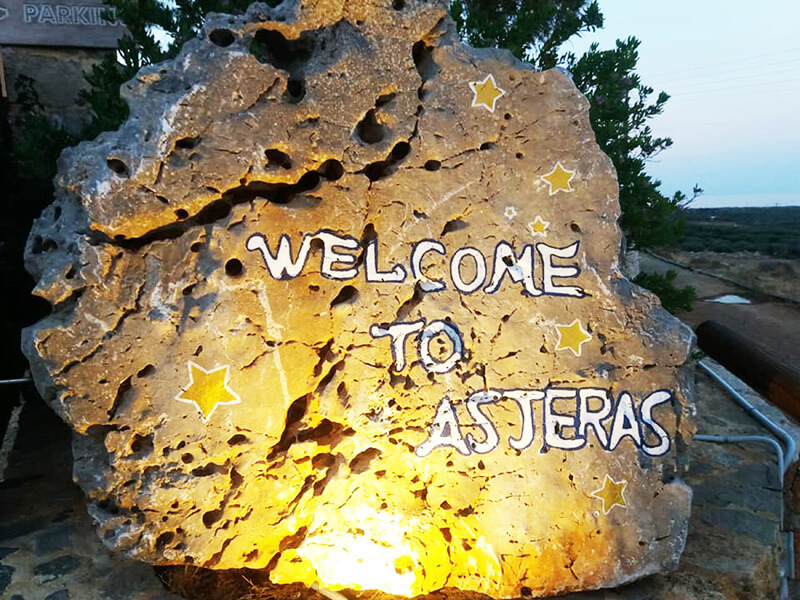 We love our stay in Asteras apartments in Xerokampos, it was a very relaxing and pleasure holidays. Amazing view and crystal clear beaches. I recommend Asteras Apartments 100% for those who want relaxing and pieceful holidays.